Victoria is the capital city of the Canadian province of British Columbia. The city is ranked 147th out of 446 cities in the world, with respect to its cost of living, according to Numbeo. The cost of rent, groceries, utilities, and transportation in Victoria could range from $1200 to $2000 per month. You can also budget an additional $300 – $400 per month if you have a child. Here is a breakdown of the expenses. Rent The average rental rate for a one-bedroom apartment in Victoria is about $750 – $912 per month. Two bedroom apartments cost up to $1200 per month, while a three-bedroom apartment can cost up to $1500 to $2000 per month. Utilities include electricity, water, natural gas, and even cell phones. 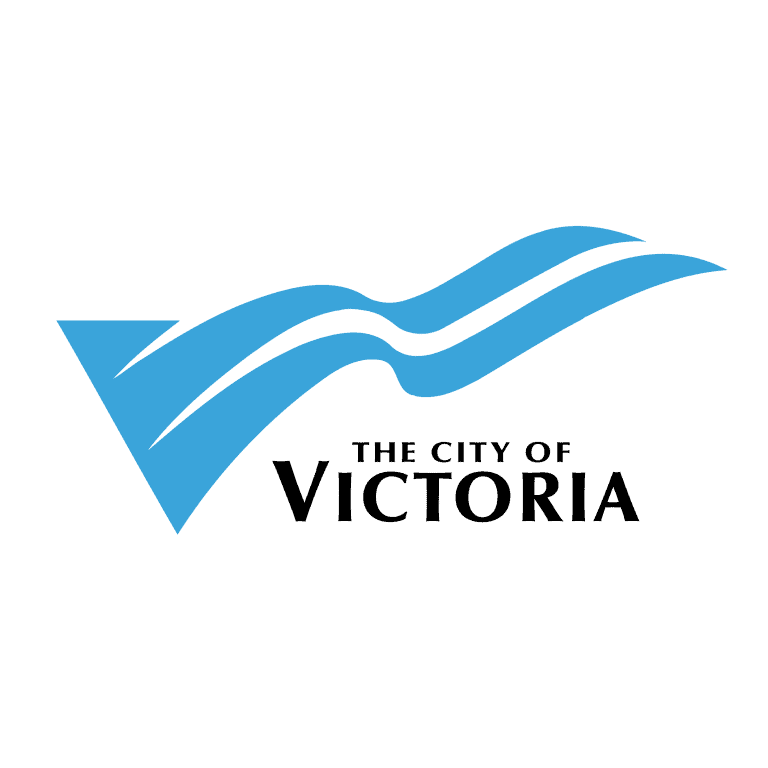 In Victoria, utility expenses can account for $70 -$140 each month. Groceries The average household grocery in Victoria is $50 a week; this adds up to $200 a month. Transportation An adult pass in Victoria costs $85 per month. The transportation cost is even higher (up to $500) if you have a car. To learn more about Victoria, click here. When compared to some other Canadian cities such as Toronto and Vancouver, Victoria has a relatively lower cost of living. But the cost of living in Victoria is not guaranteed to remain low. The cost of living for singles will be relatively low but your cost of living can easily increase if you have a child or a family. With adequate Victoria life insurance coverage, you can protect yourself and your loved ones against future financial uncertainties. To read more about Victoria life insurance, click here. How Much Should Be the Minimum Insurance Coverage Be For a Victoria Resident The amount of Victoria life insurance coverage sufficient for you may not be sufficient for someone else. It all depends on your lifestyle, family size, and income. But as a general rule, you should be covered for at least 10 times your annual income. In other words, if your annual income is $70,000, your life insurance coverage should be up to $700,000. The average cost of living in Victoria is $2,803.79 per month and about $33,645 per annual. So, Victoria life insurance should be minimum $33,645 based on the current cost of living. Life Expectancy for Victoria Residents Victoria has an overall life expectancy of 83.1 years; the life expectancy of Victoria males is 81.1 years while the life expectancy for Victoria females is 85.0 years. How Much Are Victoria Life Insurance Rates Victoria life insurance rates strongly depend on several factors – we present the average rates paid by Canadians. In general, you should answer a few important questions before you decide on the life insurance coverage to choose in Victoria or anywhere else. How much Victoria life insurance coverage do I really need and for how long do I really need it? What type of life insurance product should I go for? Where should I buy Victoria life insurance? From an insurance broker, a bank or an insurance company? To find more information about where to buy Victoria life insurance click here. Victoria Life Insurance News Sasha Zhang of CF Canada Financial, a notable life insurance advisor who specializes in structuring high dividend life insurance policies and yielding high cash value, believes that an age-old life insurance policy could be a tax haven. Zhang claims that she makes millionaires. Although Zhang’s statement is rather provocative, she used an illustration from a life insurance company that has been paying an average of 8.4% policy over the past 25 years. If you invest $20,000 per year for eight years in your 21-year-old son’s life insurance policy, he will have one million dollars in cash value and two million dollars in estate (a tax-free death benefit) by the age of 65. Since this policy belongs to you, you can access the cash in the form of a policy loan during your lifetime. An interesting feature of this type of asset is that it can serve as a collateral and its value will increase even if the loan is outstanding, said Zhang. When asked why a lot of people do not know this strategy, Zhang said it is due to two factors. The first is that the investment advisers at your local bank may not be licensed for life insurance and therefore may not be to sell the product and secondly, a lot of life insurance agents do not have expertise in this type of planning. Another clever approach is to own several life insurance policies for yourself, your children and grandchildren. This makes it easy to create a family life insurance trust that facilitates wealth transfer. It also makes it possible to plan your estate with named beneficiaries and easily grow your coverage. To learn more about Victoria life insurance news click here.